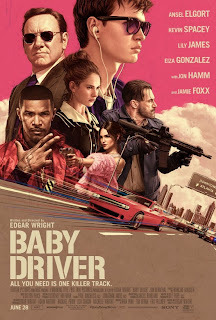 Indebted to crime boss Doc (Kevin Spacey), music-loving Baby (Ansel Elgort) expertly drives the getaway car for robberies. 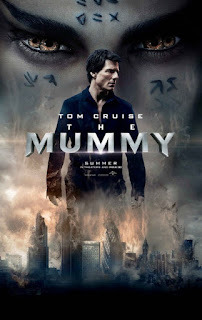 After his debt is paid, Baby is coerced into driving for one last doomed heist. His life and the life of his girlfriend Debora (Lily James) are at stake. After years of being top dog, the legendary Lightning McQueen (the voice of Owen Wilson) is starting to show his age. With competition from newcomers like the aggressive Jackson Storm (Armie Hammer), McQueen must get back up to speed. 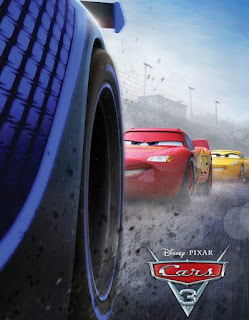 Encouraged by his old friends in Radiator Springs, Lightning finds help in the form of his sponsor's new owner Sterling (Nathan Fillion) - a wealthy business car who has plans to turn him into a racing brand. Also on board is trainer Cruz Ramirez (Cristela Alonzo), who has dreams of her own. The race is on. Diana (Gal Gadot), daughter of Queen Hippolyta (Connie Nielsen), has grown up on the island of Themyscira, where Amazons are trained to be warriors. Sheltered from training by her mother, she is secretly taught the art of combat by her aunt Antiope (Robin Wright). 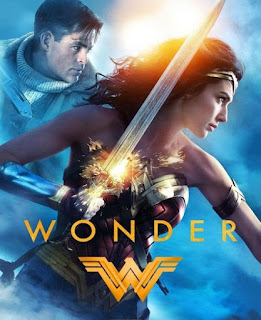 When hunted pilot Steve Trevor (Chris Pine) crashes near the island, Diana rescues him and learns about the raging war in the outside world. The warrior princess is determined to leave her island home with Trevor and seek out the Greek God of War Ares to kill him and put an end to World War I.